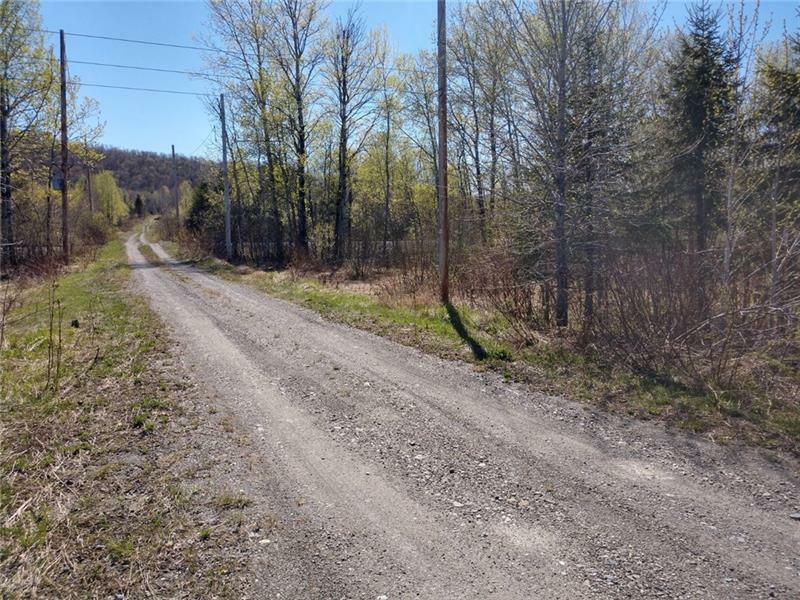 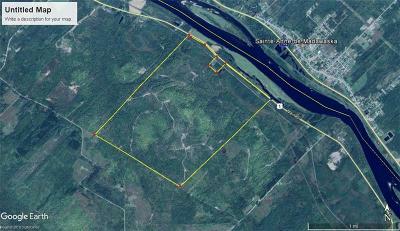 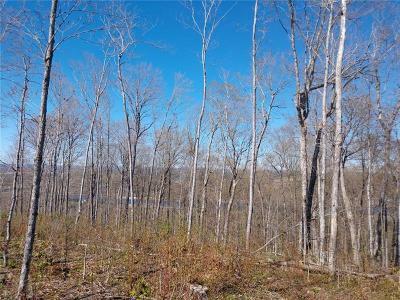 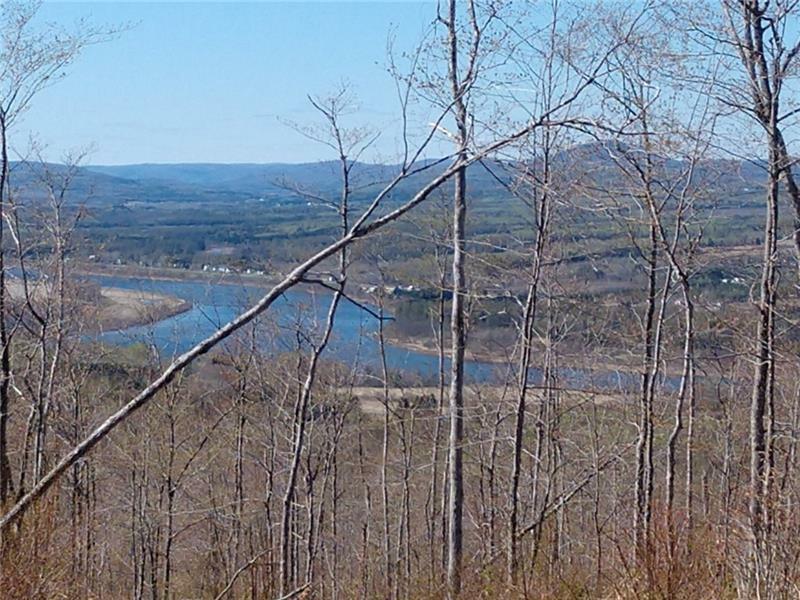 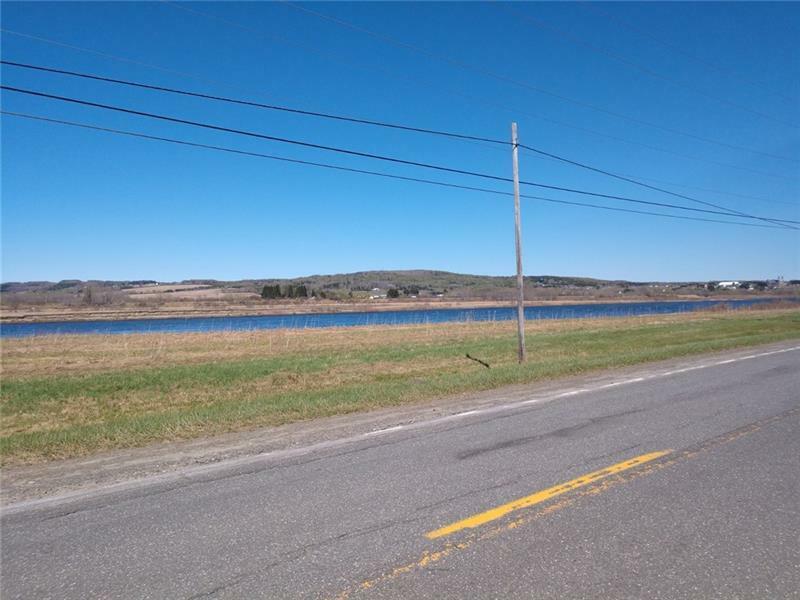 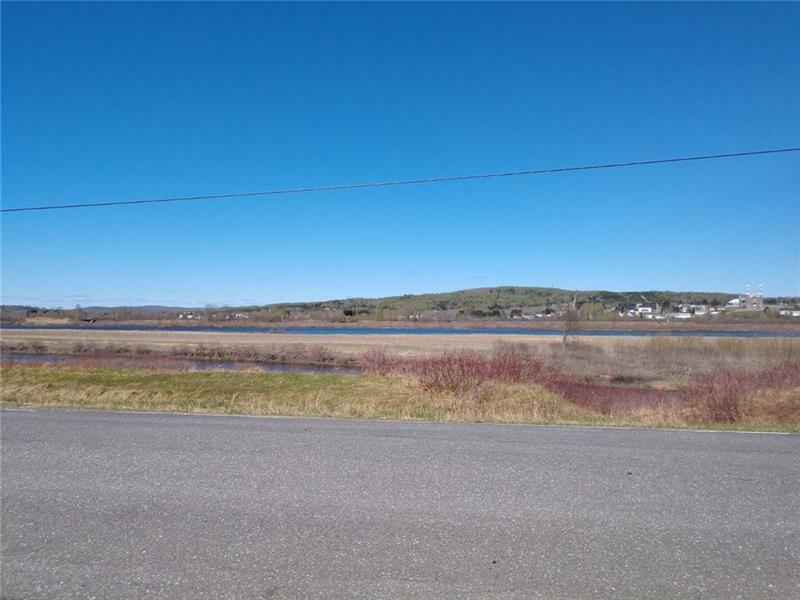 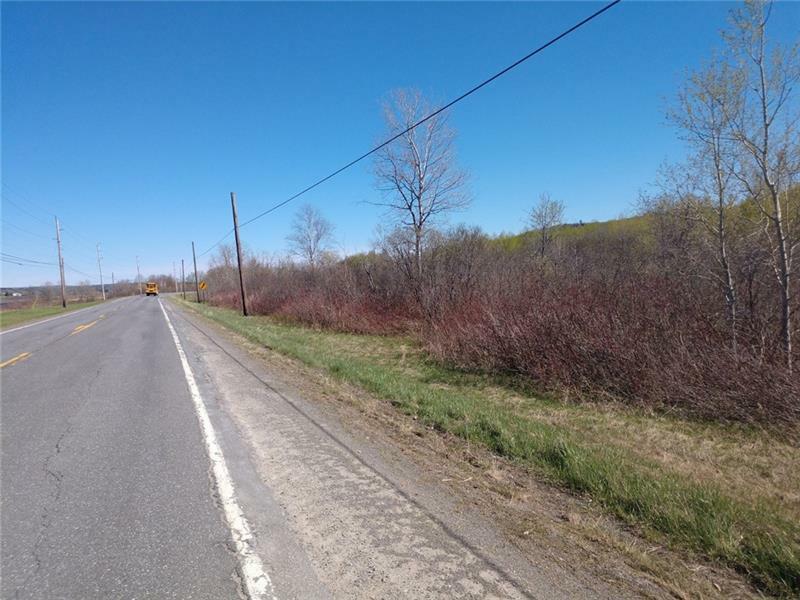 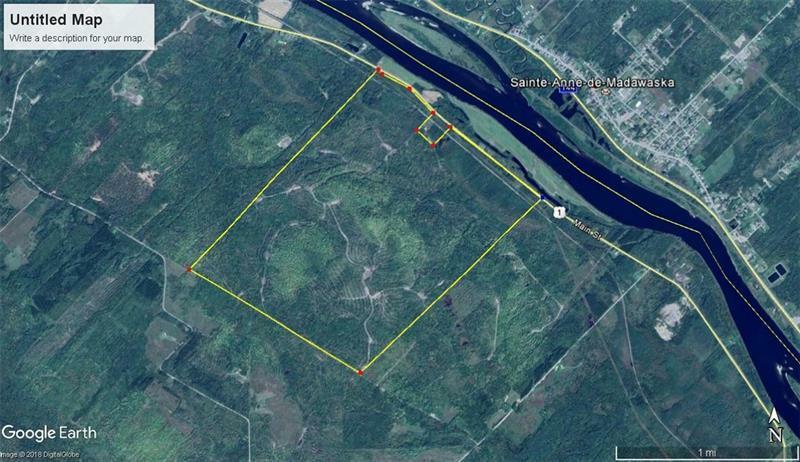 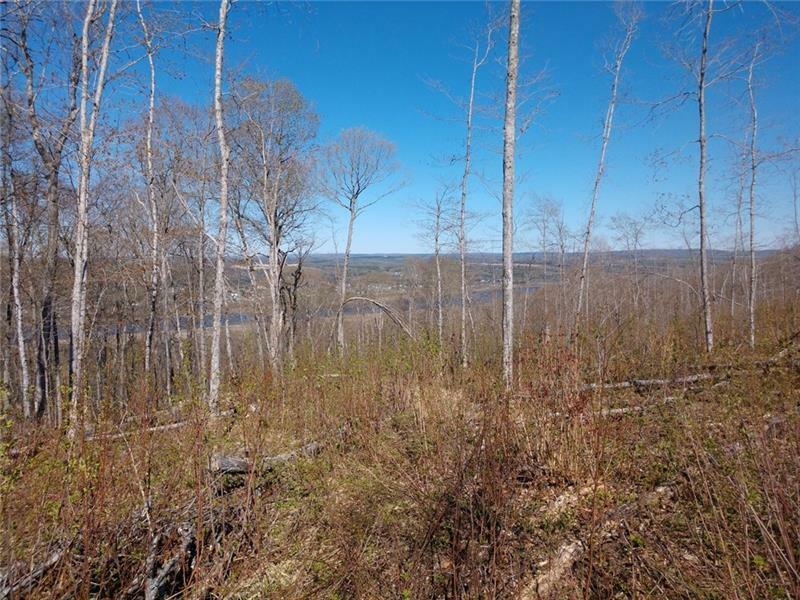 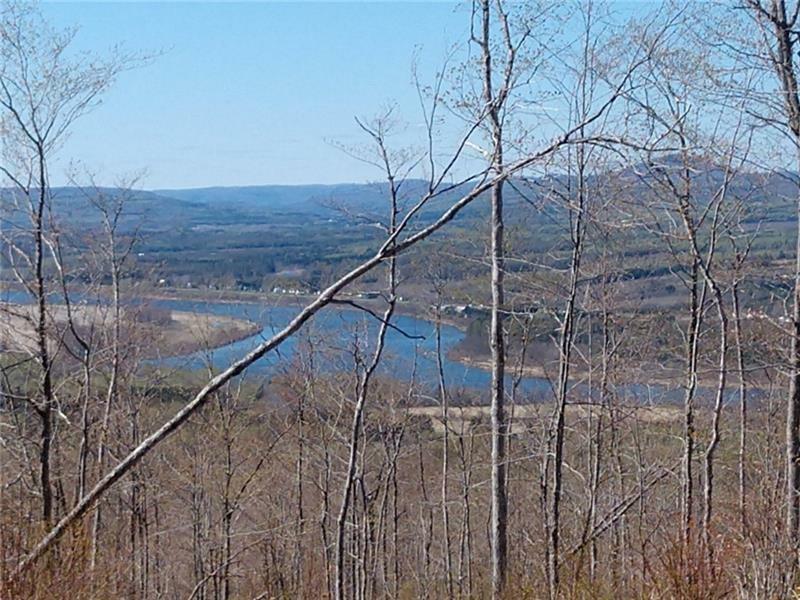 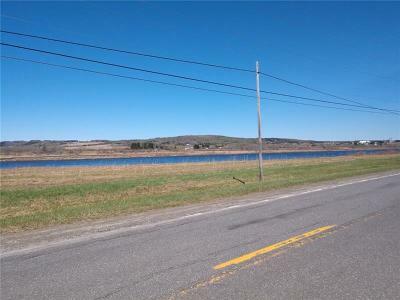 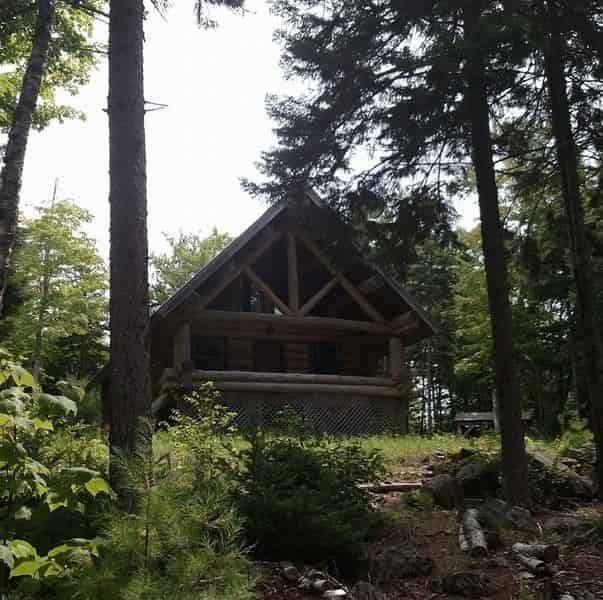 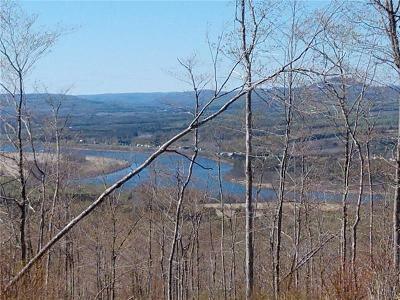 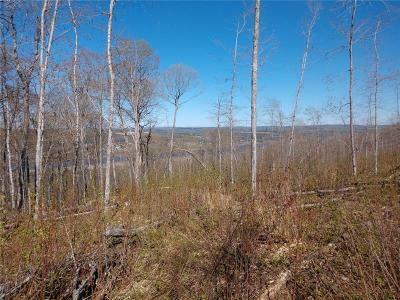 935 Acres in Northern Maine overlooking the St. John River and Canada. Good interior road network. 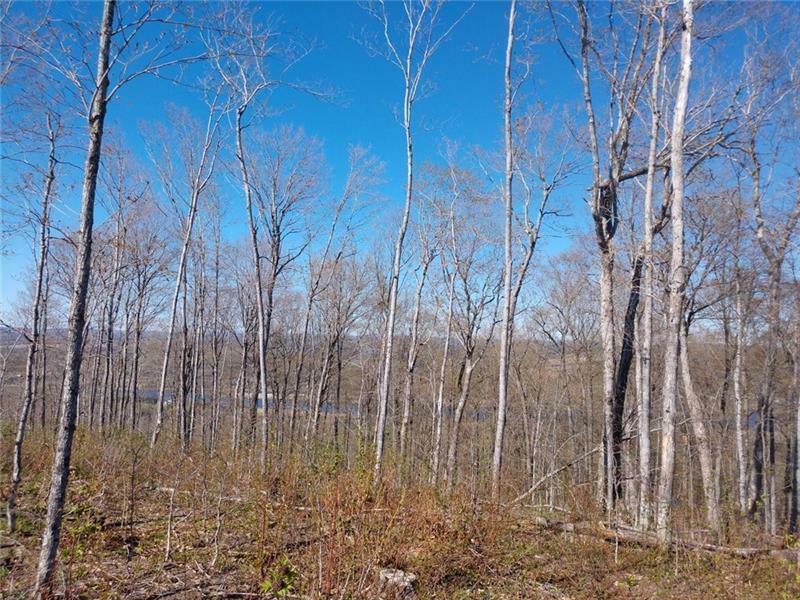 Nice 50+/- section on hillside maple trees prime for a maple syrup farm. Borders Public road and power is at this site. 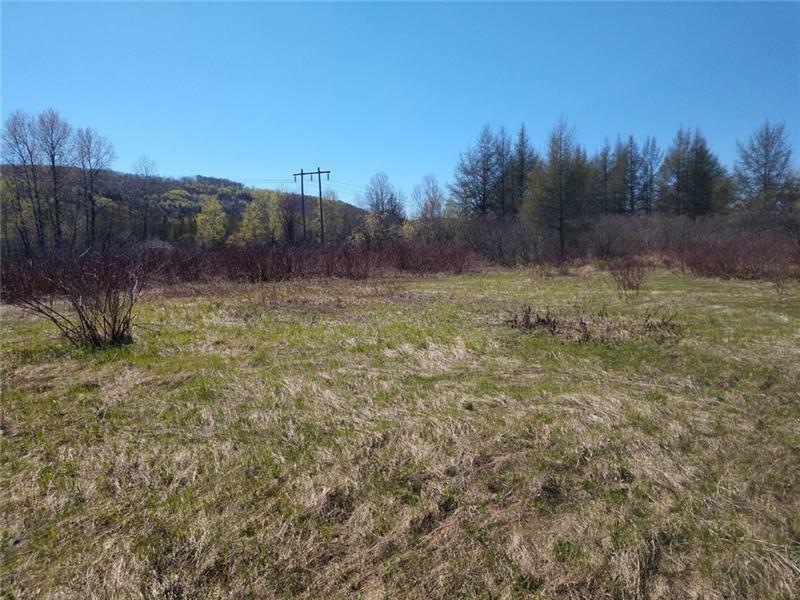 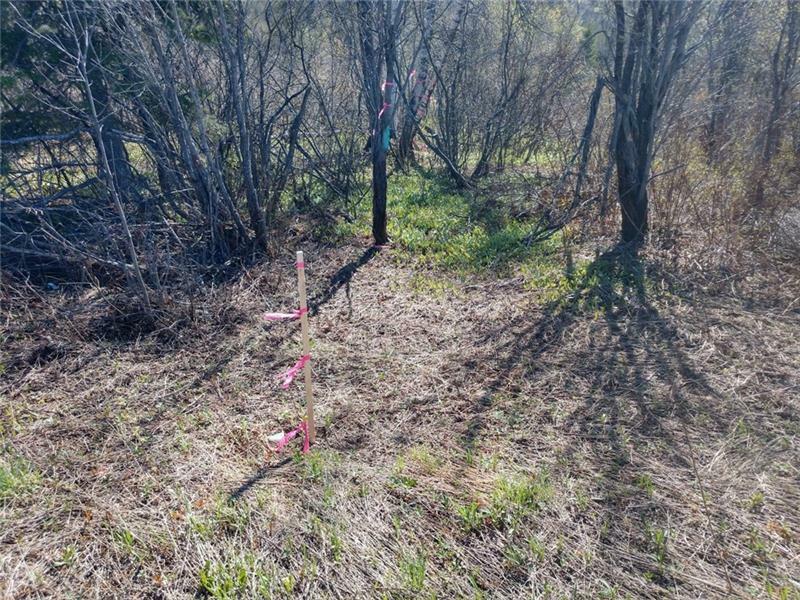 Nice hillside property with very little wetter land. 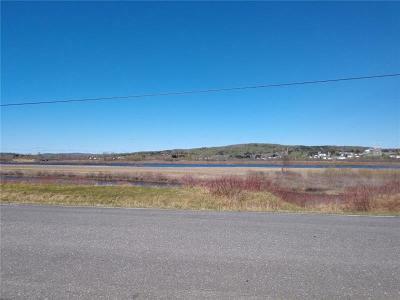 Seller finance may be available if needed.